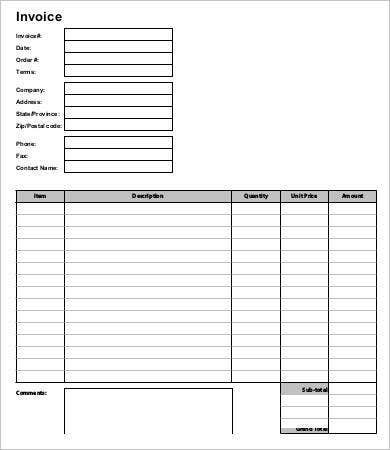 If you’re in the business world, your schedule can be pretty hectic. It can very overwhelming. You must ensure that everything is in order all the time. 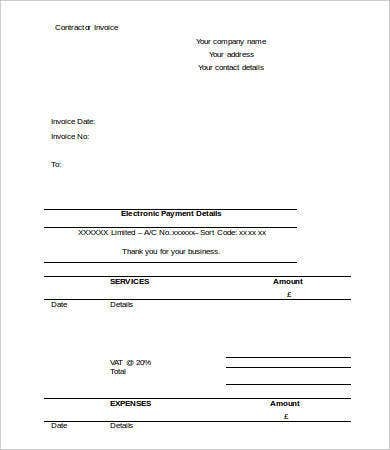 One of the significant forms of business documentation is the invoice. They may seem irrelevant, but they can mean a lot to your business, especially if you want to gain more clients and customers. 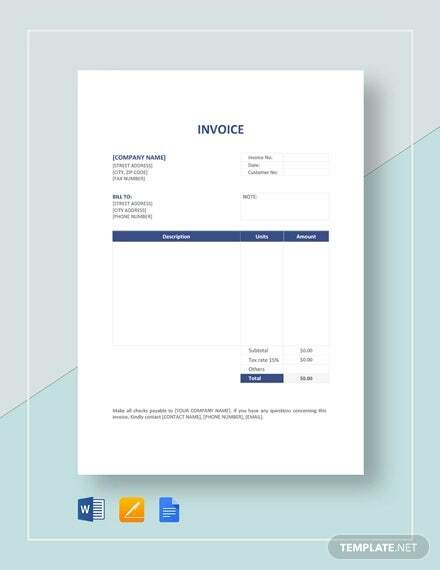 To skip out the hassles of drafting your invoice, you can check out and use our Invoice Template that will be good for the growth and development of your business. 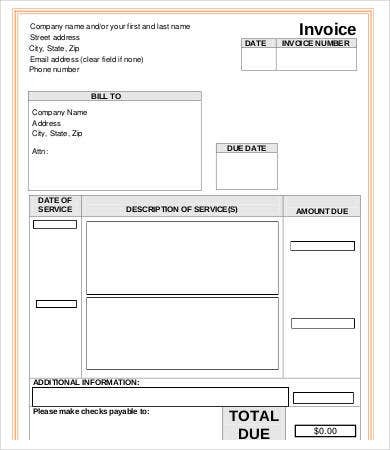 According to research, one of the complaints of entrepreneurs in not using invoices are that they are complicated and a waste of their precious time. 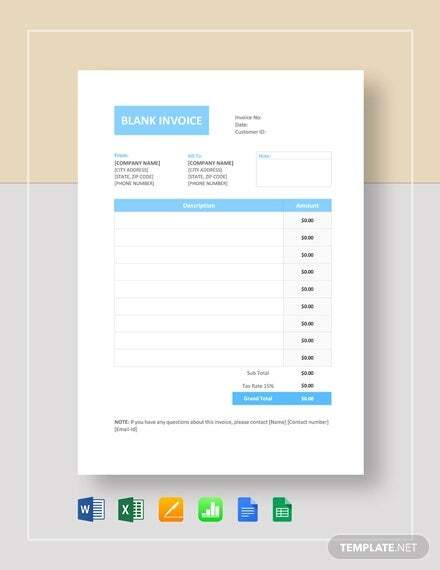 You should change that kind of mindset because invoices are important tools in streamlining your business processes. 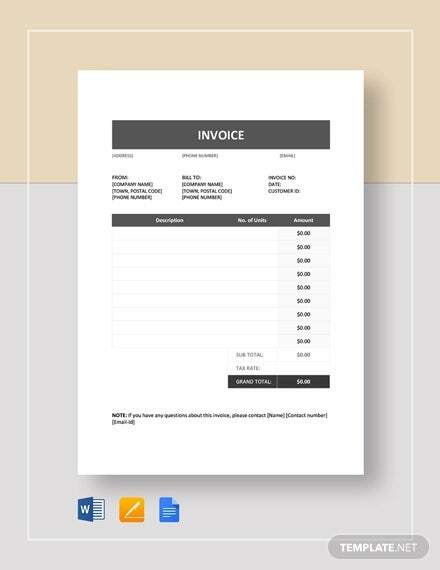 All of these invoice templates are researched and with excellent quality. Some of them are blank, which make them easy to use and customize. 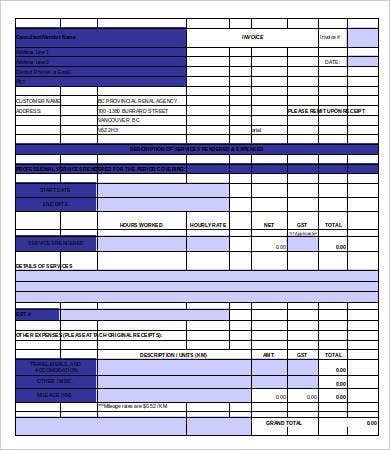 The structure of these templates will also ensure that your customer will get the updated and relevant information. You can start downloading them and see them for yourselves. Comprehensive. 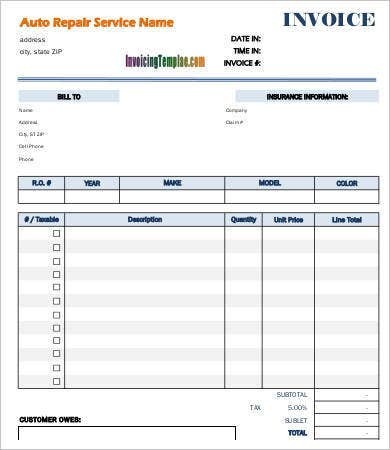 Your invoices must contain all the relevant and accurate information for the customers. 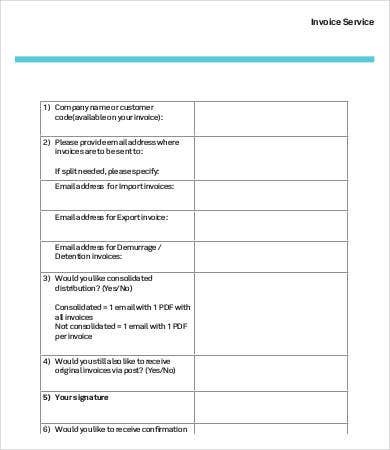 Make sure that you validate all the information encoded so as to avoid complaints and errors. 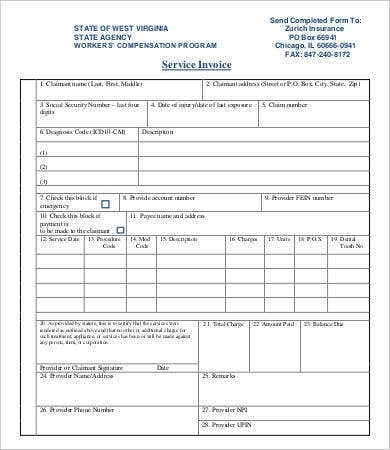 Simple and easy to ready. 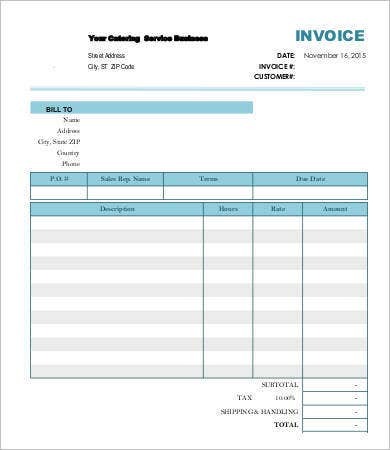 You should take into account that your invoices are primarily used for your customers. 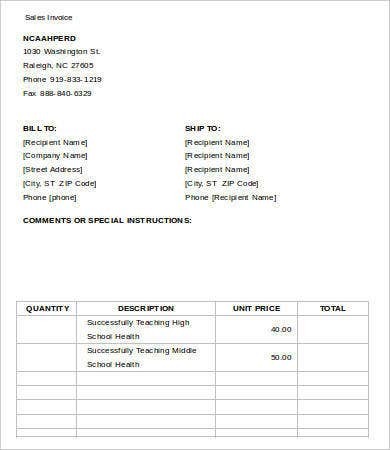 Documentation is only a secondary purpose. It must be readable, and the jargon used should be explained properly. These are just some of the principles to take into account. 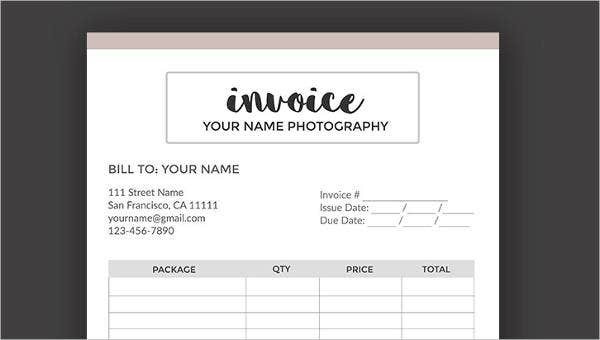 You have to bear in mind that invoices are not just paper documents but also a powerful tool to promote a positive image of your business. It is indeed a great manifestation of an excellent customer service. At the end of the day, the customers will not just remember about how the product made them happy but how smooth, easy, and great the process was. 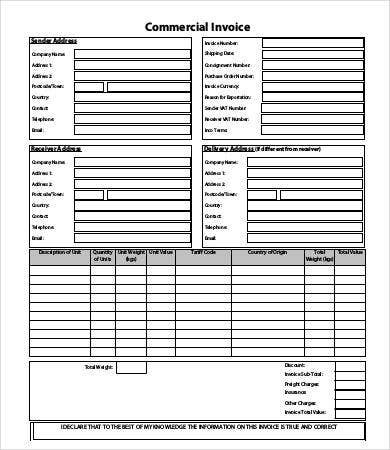 So, don’t hesitate to check out and download our templates. 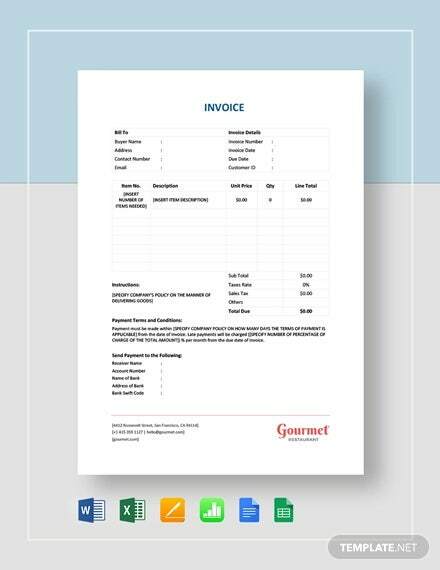 Additionally, we also offer Generic Invoice Templates that you can use from our website.